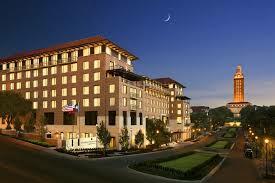 Workshops and concurrent sessions will be held at the AT&T Hotel and Conference Center at the University of Texas at Austin. To book a room at the conference hotel, please click here. Onsite registration will be located on the 1st floor of the Sanchez building in front of Al Kiva Auditorium (SZB 104). The Sanchez Building is across the street from the AT&T Conference Center. The main conference is taking place at the AT&T Conference Center, located at 1900 University Ave. The pre-conference is taking place at the Sanchez building, across University Ave from the AT&T Conference Center. 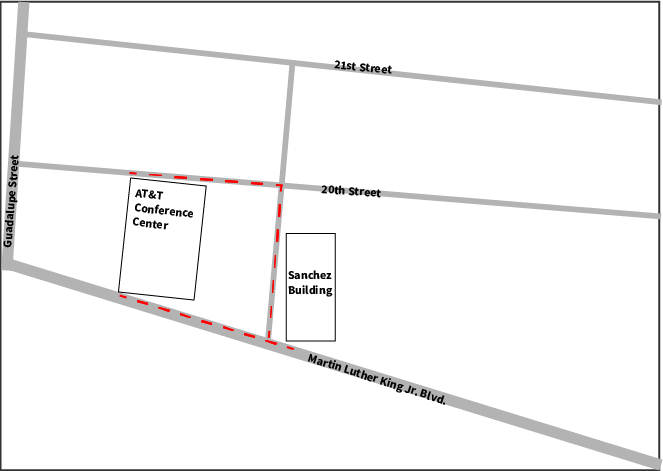 You can also refer to and download this flyer for instructions on how to get to the Sanchez Building from the AT&T Center. *Please note that the University of Texas is a non-smoking campus.